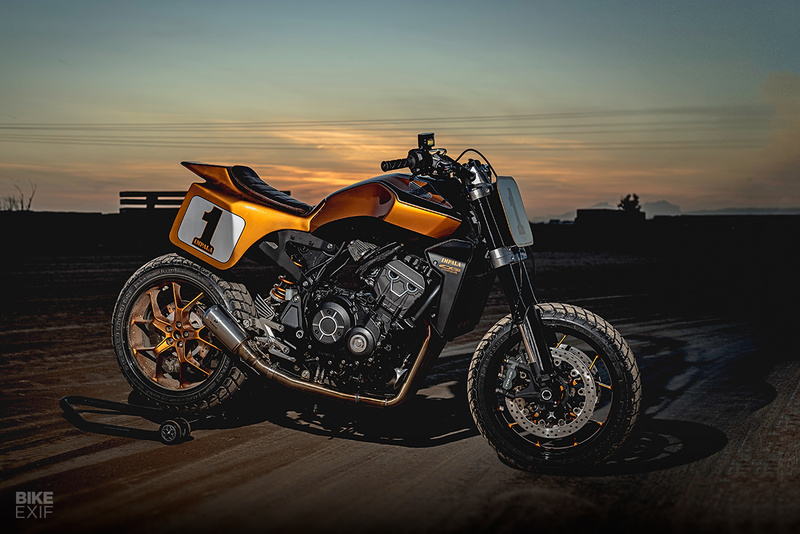 Several types of motorcycles can be called ‘trackers.’ The original is the board tracker, named after the machines that raced on board tracks in the USA in the 1910s and 1920s. In the 1930s, as the board tracks faded away, flat track racers appeared: street bikes modified to race on dirt or clay ovals. 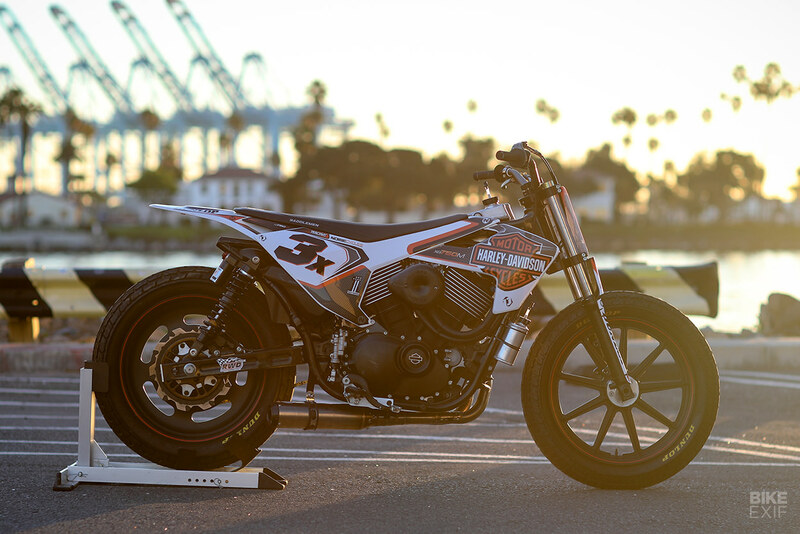 Past icons include the Harley-Davidson XR-750, but others include flat trackers from BSA, Norton and Triumph. This style is still popular today, with interest spurred by an intense rivalry between Harley-Davidson and Indian. 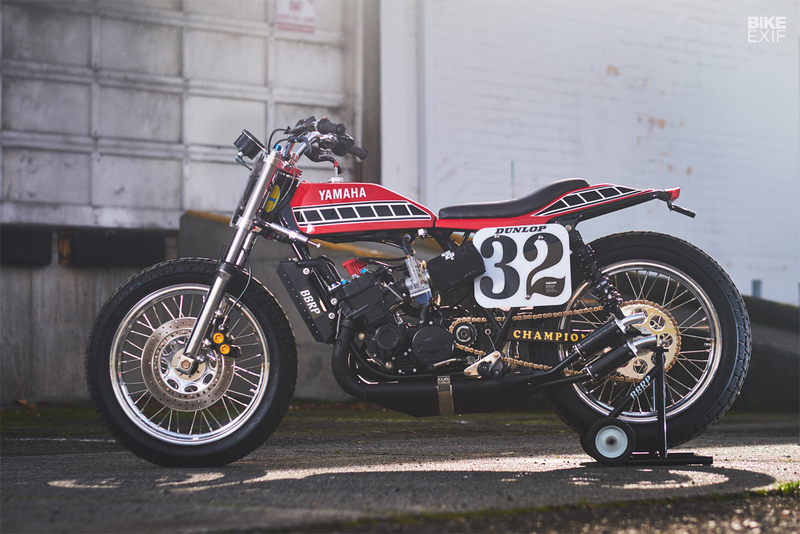 Flat track motorcycles (or dirt trackers, as they are sometimes known) do not have front brakes, but the slimmed-down style has been copied by builders of ‘street tracker’ customs. The biggest cliché in motorcycle journalism is the ‘listicle’ of the best-looking bikes ever made. 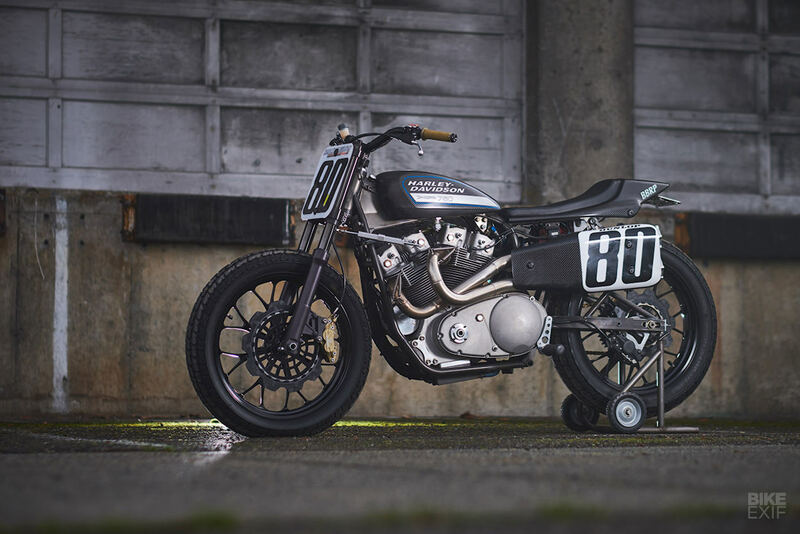 If we ever run out of ideas and succumb at EXIF, you can guarantee that the Harley-Davidson XR750 flat tracker will be in our list. And we’d lament that it was never street legal.